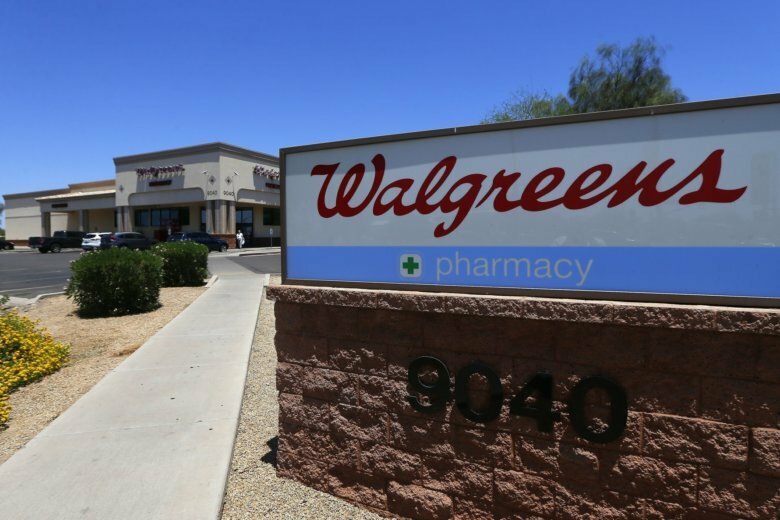 Walgreens and two former top executives are settling charges that they misled investors a few years ago about the profit potential behind the drugstore chain’s combination with European counterpart Alliance Boots. In an agreement with the Securities and Exchange Commission, Walgreens Boots Alliance Inc. agreed to pay a $34.5 million penalty. Former CEO Gregory Wasson and Wade Miquelon, former chief financial officer, will each pay $160,000. Neither the company nor its two former executives acknowledge wrongdoing. According to the settlement announced Friday, Walgreens in 2012 projected a combined, adjusted profit of $9 billion to $9.5 billion for 2016. Executives then stuck with that projection even though internal forecasts later revealed significant risks of not hitting that goal. When the company adjusted that outlook 20 percent to the downside two years later, shares plunged more than 14 percent in a day. Walgreens said in a prepared statement Friday that it cooperated fully with the SEC, and the agreement is in the company’s best interest. Miquelon left the company in August 2014 and later sued Walgreens. Wasson retired after the tie-up with Alliance Boots was completed at the end of 2014, and he was replaced by veteran executive Stefano Pessina, who engineered the combination from the Alliance Boots side. Walgreens Boots Alliance Inc., based in Deerfield, Illinois, runs about 14,500 stores in 11 countries. The tie-up the companies completed in 2014 created one of the world’s largest pharmaceutical buyers. Walgreens shares fell 70 cents to $73.13 Friday afternoon while broader trading indexes were mixed.